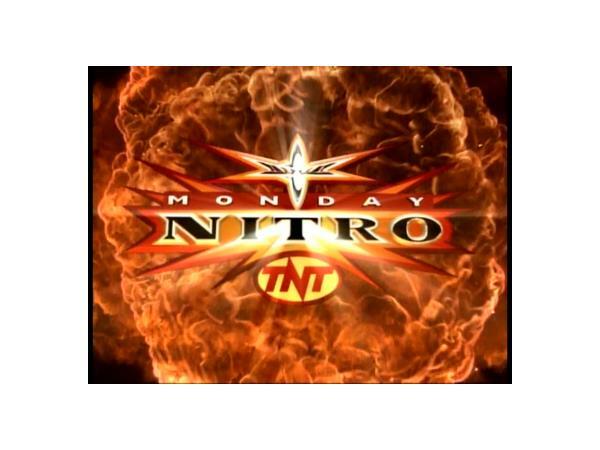 Alright, so due to very busy schedules for both of us, we're going to remove WCW Best of Nitro for this week and push it back two weeks. Instead, this week's episode is going to be a getting to know more about Patrick and myself. Our favorite memories, DVDs, moments and reasons we got into collecting DVDs. What got us into pro wrestling. 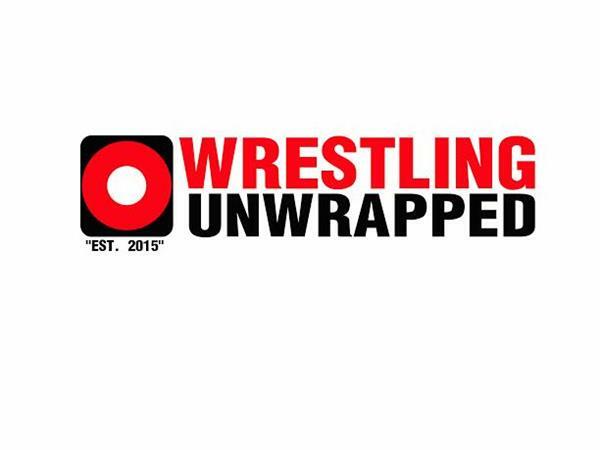 And just as importantly, what keeps us interested in pro wrestling. So, Episode 5 of the show will be Getting to Know WU. We may drag Paul Brian Leazer into this as well, since he's like our honorary third host as it is. Feel free to share your DVD memories and moments with us by calling in at 914-338-1885. 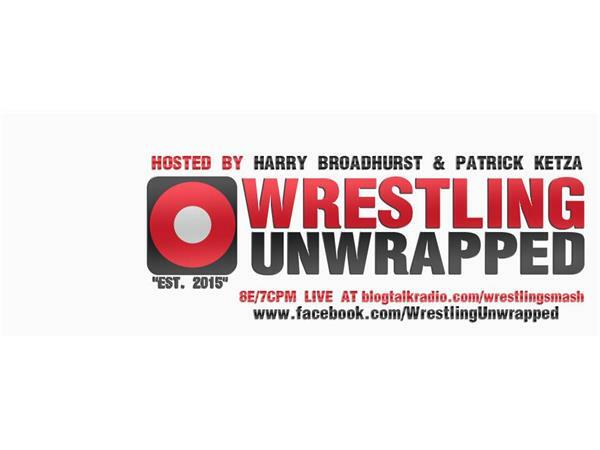 And join us on the VOC Nation as we present "Wrestling Unwrapped Episode 5".